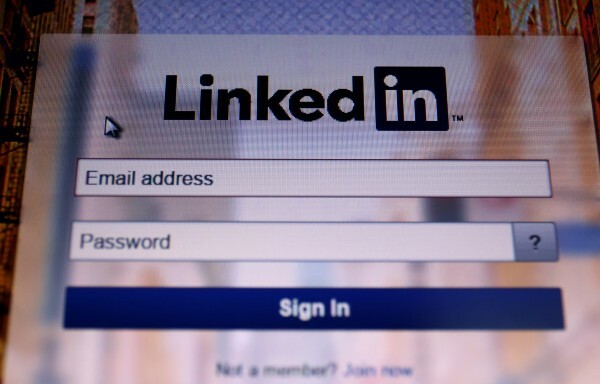 23 million people in the UK now have a LinkedIn account. 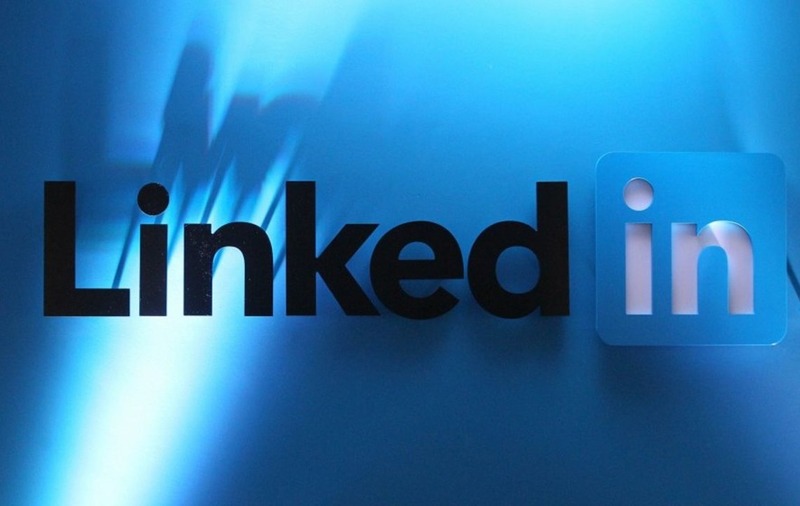 LinkedIn has reached 500 million members worldwide, including 23 million users in the UK, the professional networking site has announced. The business social network, which was founded in the US in 2002, also revealed that London is its most connected city in the world – ahead of Amsterdam and San Francisco – with users in the capital having an average of 307 professional connections on the site. 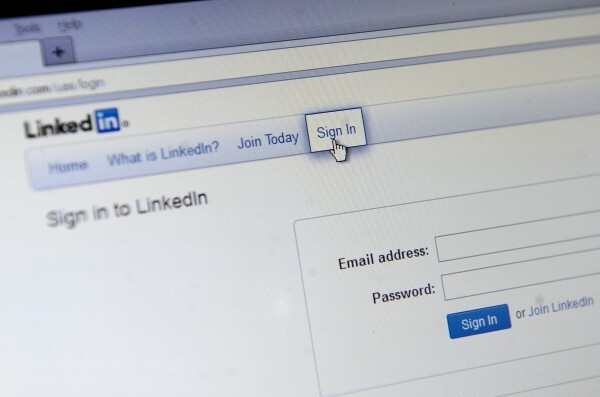 The figure suggests LinkedIn, which was bought by Microsoft last year, is one of the largest social networking platforms, but remains some distance behind Facebook, which has more than 1.8 billion active users. The website also revealed new research that had found just under a fifth (19%) of its members had successfully found a new job through their network of business connections made on the site. “Taking small, simple, regular steps to feed and grow your professional network will help you accelerate your career, whether that means landing a new job, climbing the ladder at your current organisation or switching industries,” Faraz said. According to LinkedIn, the UK is the fourth most connected country on the site behind Singapore, the Netherlands and the United Arab Emirates, with the average UK member having 144 connections.